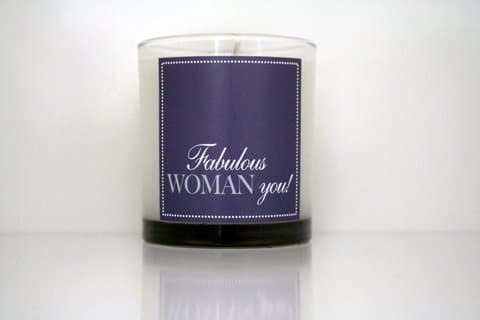 At CAHN we are passionate about creating exquisitely fragranced & beautifully packaged products for your body & home. 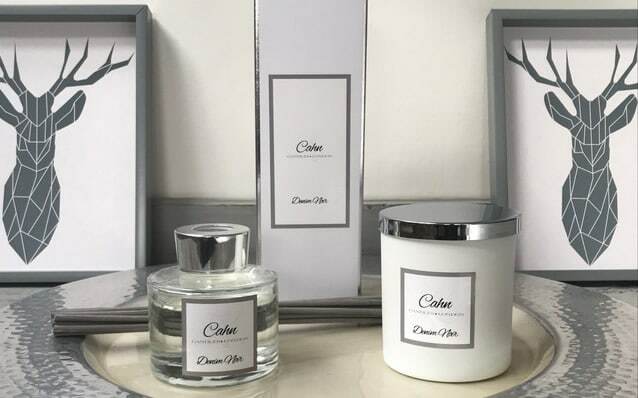 At Cahn Bespoke and Branded we use our expertise to develop and personalise products with your company logo or message on. 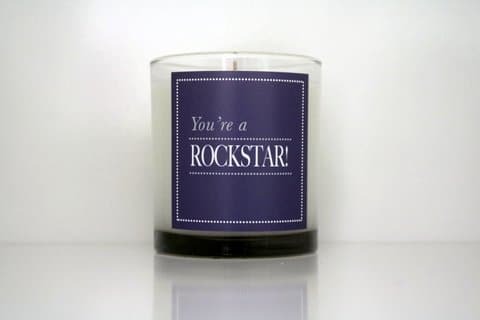 Perfect for Salons, Spas and Corporate Gifts. 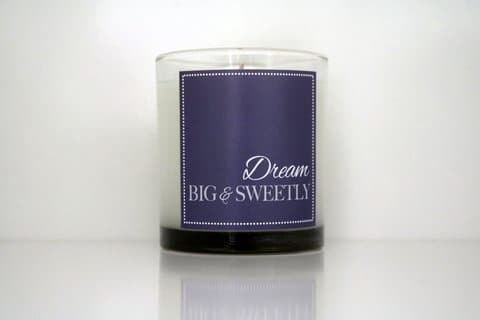 Available as Beautifully Boxed Candles with matches and Luxury Diffusers. 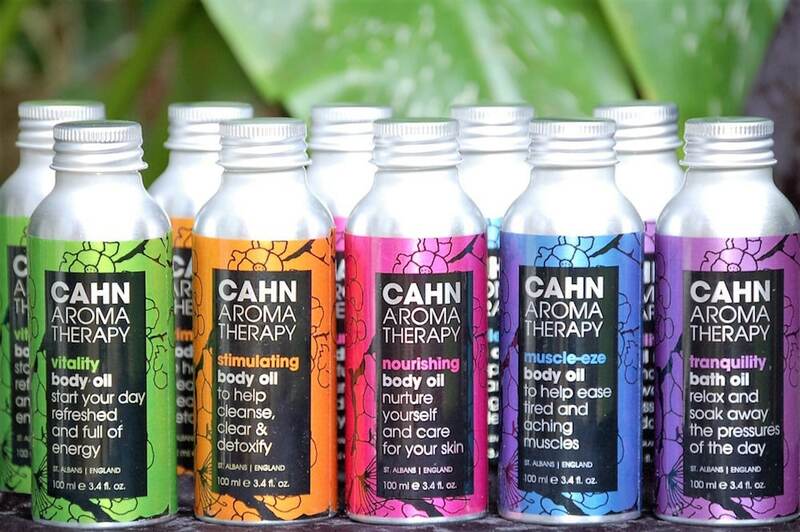 Cahn Aromatherapy Signature Oils have been designed to offer personalised solutions to improve your everyday well-being and promote optimum health for the mind and body. 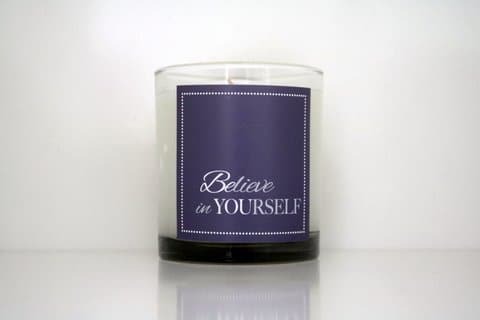 Available as Body and Bath oils and Massage Treatment oils. 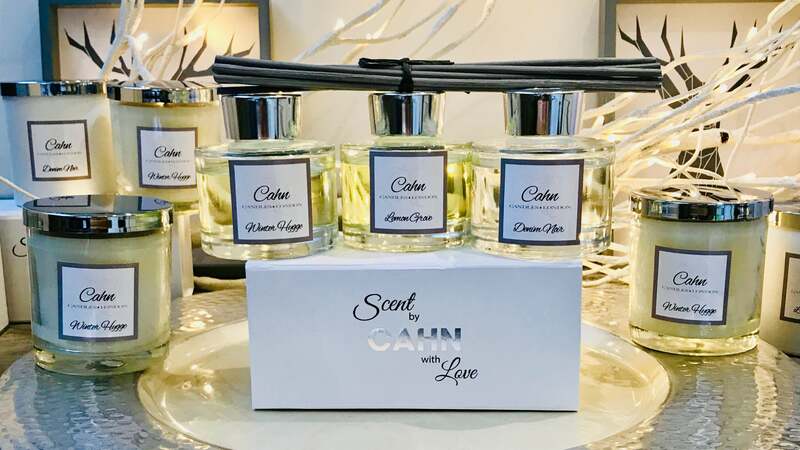 Cahn Candles and Diffusers have been developed to set the tone and create the mood that you desire in your home. 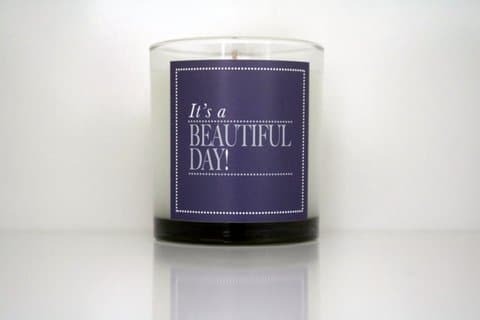 Whether you are looking for calm and serenity or to feel vibrant and uplifted we have a luxurious selection of aromas to compliment Your lifestyle needs. “Matthew and I wanted something different to give our clients. The diffusers were not only something that looked and smelt fabulous but also had longevity to it too as people have either kept them on their desk or put them in the reception. 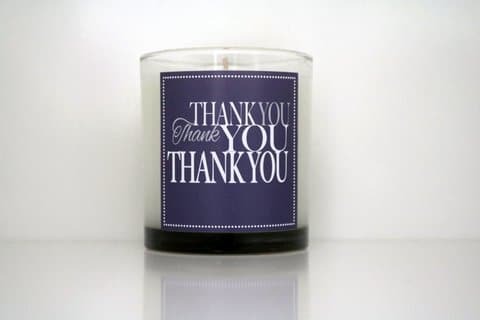 Every one of our clients has emailed us to thank us – saying how different it was to receive this. 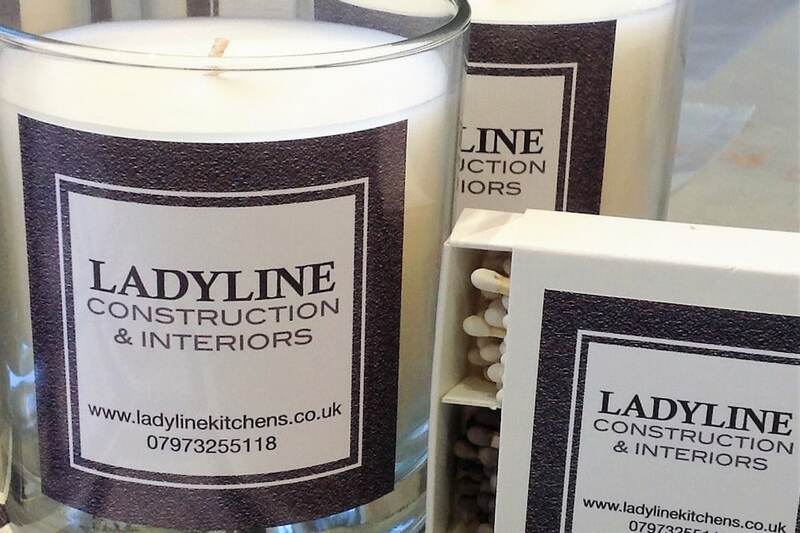 Also great that we can advertise our business at the same time! !